✅HIGHEST QUALITY - You and your ride deserve the best! See and feel the difference with premium Key Tails key tags. 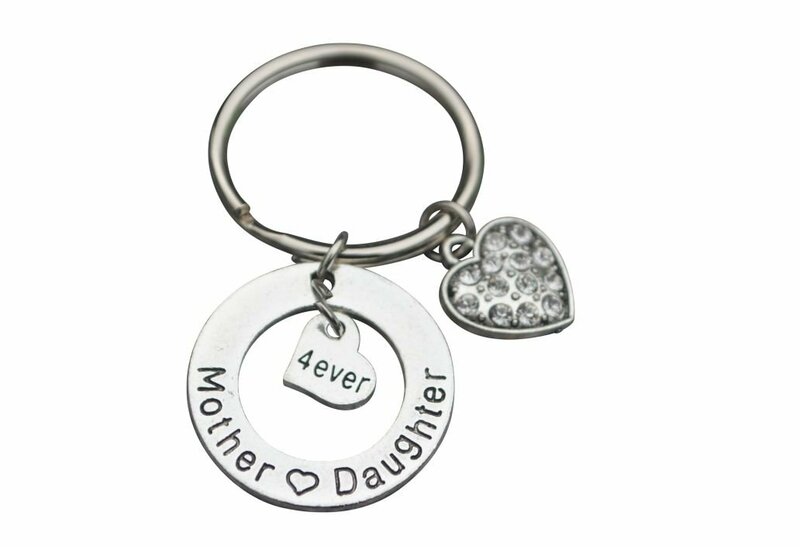 Crafted with pride, our double-sided keychains are silky-smooth and feature engraved gunmetal keyrings. Personalize them to your style with various designs and border colors. 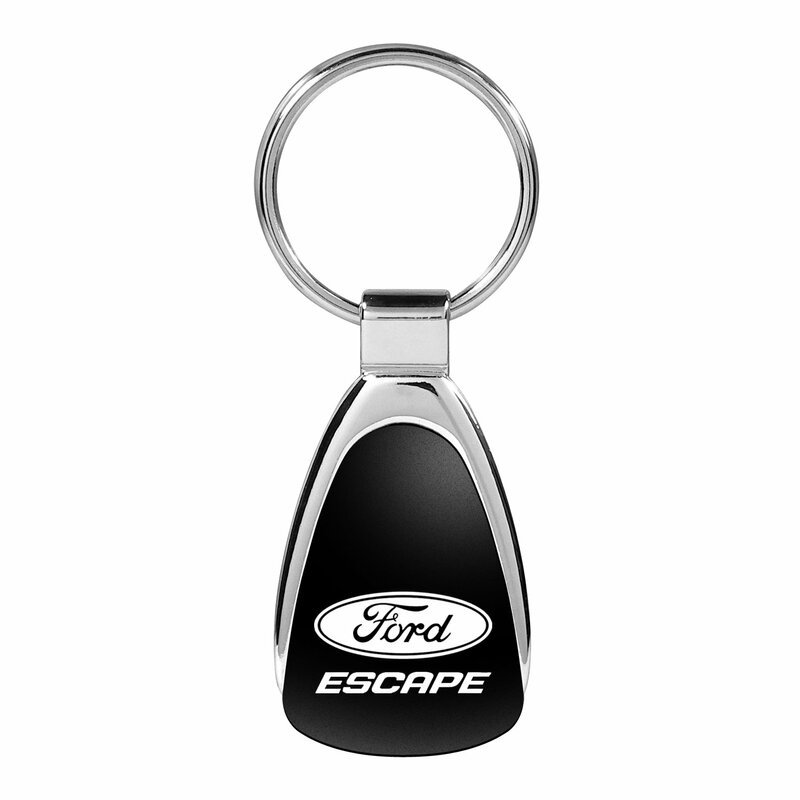 Your KeyTails will certainly draw attention so be ready to tell your friends where they can get their own! ✅SOFT AND DURABLE - KeyTails won't leave scratches behind because they are soft, light and flexible. All logos are high-density knit into the fabric for a smooth premium feel. At the same time, they are also very wear-resistant and even machine-washable, for a lasting new look. ✅PERFECT GIFT for yourself, for your ride, for your friends and loved ones! Looking for the ideal gift for car nuts, bikers or any gearhead really? Look no further! Every motorsport enthusiast appreciates a unique, custom, key tag because they are proud of their ride, their toy... their passion! ✅MAXIMIZE RIDING TIME - Spend less time looking for your keys, and more time getting out and about. 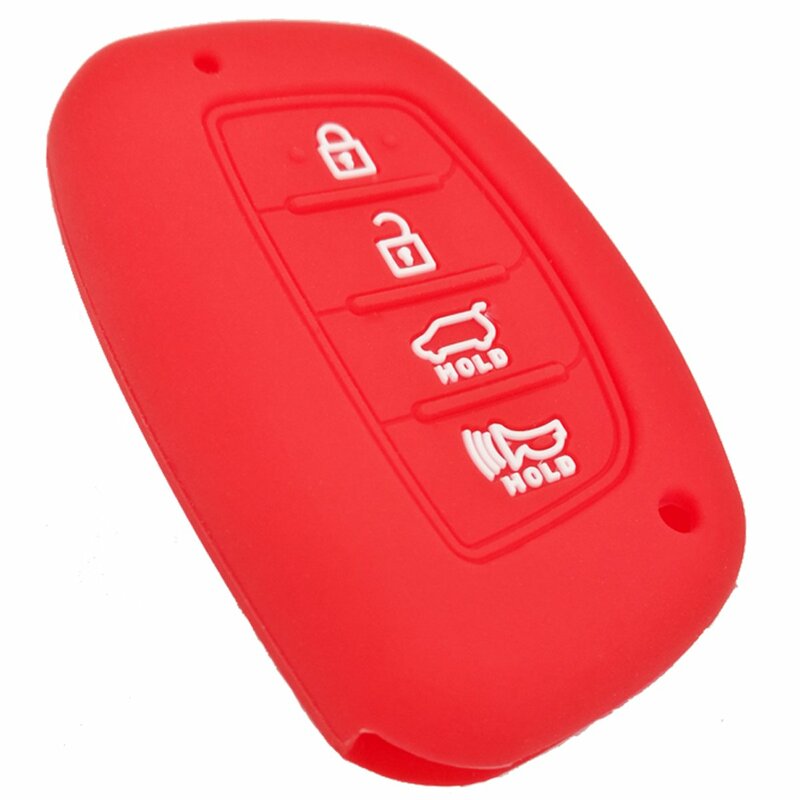 Minimize fumbling, dropping or losing your keys. Measuring 4-1/4 by 1-1/4 inches (12 X 3 cm) size, all KeyTails fit nicely in your pockets without adding bulk and make grabbing your keyset easy, even while wearing gloves. ✅SATISFACTION GUARANTEED - We believe you will absolutely love your KeyTails. If for any reason you don't, we'll buy them back from you - no questions asked! 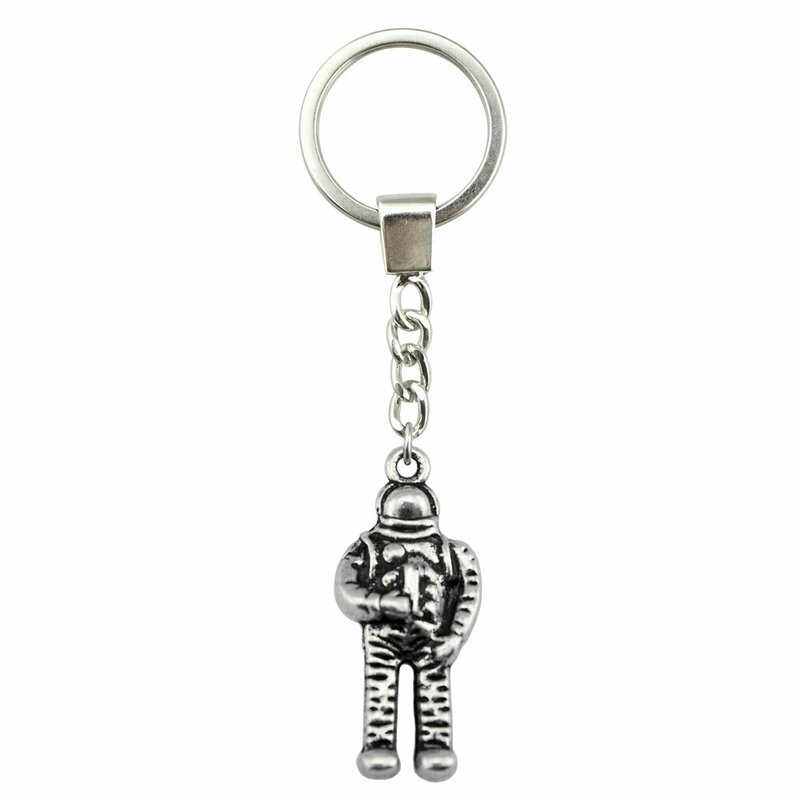 Treat yourself and your ride to the finest keychain tags you'll ever set sight on... you'll be glad you did! What are you waiting for? Get one today! HIGHEST QUALITY- Not your ordinary key tags - are made of top-quality materials, a difference you can see and feel! 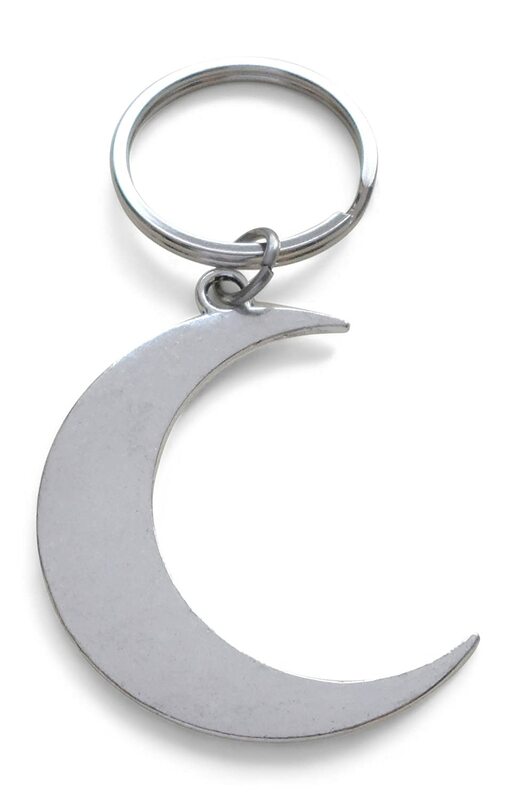 Double-sided logos are finely knit into the fabric - even the gunmetal keyrings are engraved. FLEXIBLE AND DURABLE- Light and silky-smooth, they are flexible and won't scratch. Yet, the durable material stands the test of time and is machine-washable. 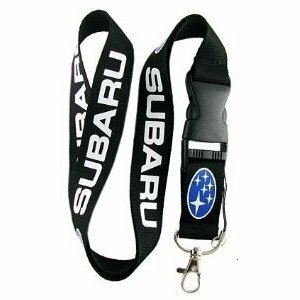 MEASURING 1.25 inches (3cm) wide by 4.25 inches (12cm) long, makes your key set easy to spot and grab, without adding the bulk a rubber keychain or lanyard would. PERFECT GIFT- are the perfect gift for any bike, car-nut or gearhead! SATISFACTION GUARANTEED- We believe you will absolutely love your . If for any reason you don't, we'll buy them back from you; no questions asked! 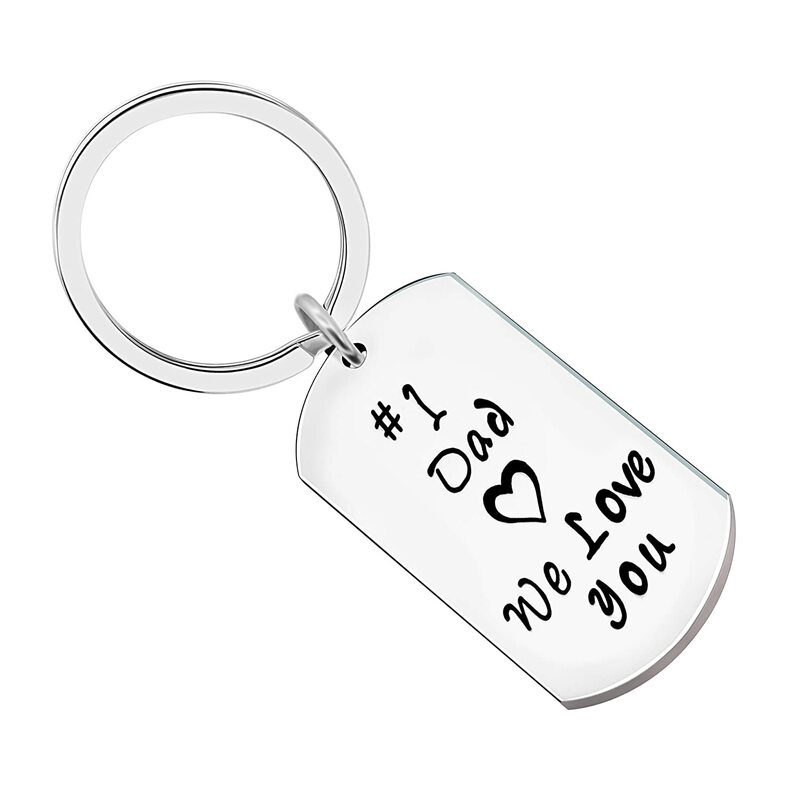 Treat yourself and your ride to the finest keychain tags you'll ever set sight on... you'll be glad you did! COLOR-MATCH YOUR RIDE are specifically designed to match popular color schemes. Screens may not always display colors accurately, but be certain we carefully selected these to match your ride. Orange- Love your Harley Davidson, Repsol or KTM? Then orange is for you! Gray- Silver or brushed aluminum look? This is it!